His attention turned from finance to funnies when he entered and won a comedy contest at a local nightclub. 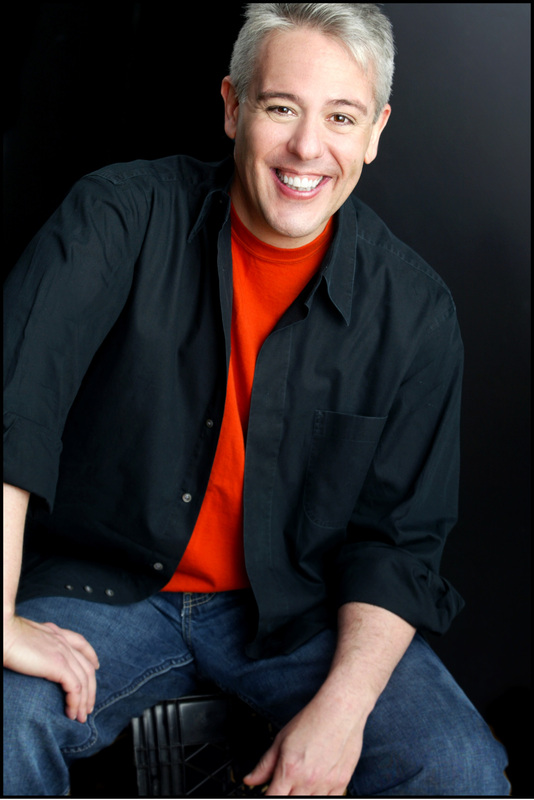 He began working the comedy club circuit and eventually moved to New York, which led to his first television appearance on the CBS Morning Program. From there, Vic had numerous appearances on Star Search, Fox's Comic Strip Live, A&E'S Evening at the Improv, Caroline's Comedy Hour, and Stand-up Spotlight. Vic headlines the nation's most prominent and popular comedy clubs. He also works extensively in the corporate market, where he recently co-hosted an event with former president George Bush. In addition, he has been the opening act for Ray Charles, David Sanborn, Chicago, The Doobie Brothers, Warren Zevon, Dennis Miller, Dana Carvey, Michael McDonald, Curtis Mayfield, Frankie Valli, Ben E. King, Alabama, and Brooks and Dunn, just to name a few. Vic is able to entertain diverse audiences all over the world as evidenced by his appearances at Montreal's Just for Laughs Comedy Festival and Edinburgh, Scotland's Fringe Festival. Besides performing, Vic has co-authored the national bestseller "Games Rednecks Play" with fellow comedian Jeff Foxworthy and has authored his own book "Things You Don't Expect Southerners to Say." 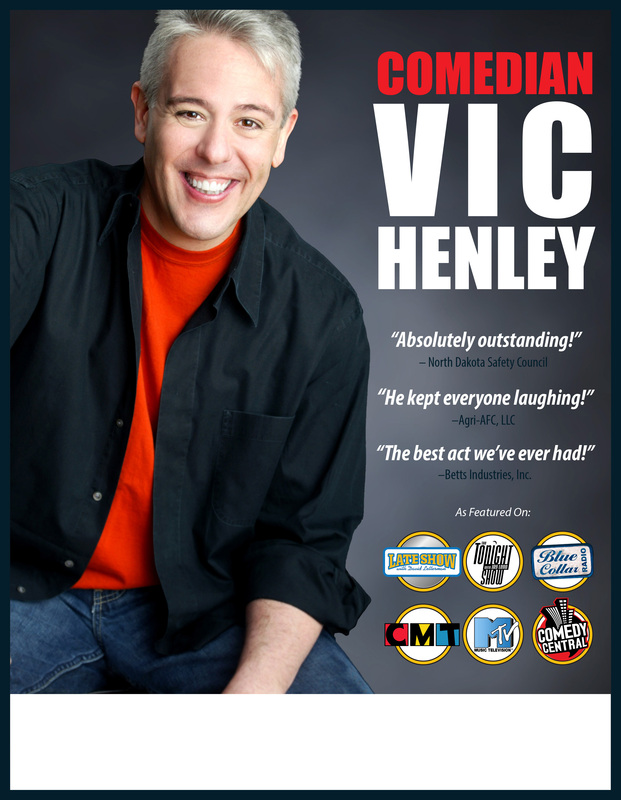 Vic has appeared on HBO, CBS, NBC, FOX, MTV, BRAVO, CMT and just about every other stand up comedy show on television. He was a VH-1 VJ and has his own Comedy Central Presents half hour special as well as performances on The Late Show with David Letterman and The Tonight Show with Jay Leno. "I have heard such WONDERFUL praises about Vic's performance!! Everyone absolutely loved it and is already asking to have you back. Thank you!!" "Vic did a very good job and was well received." "Vic was great. Many attendees said it was the best banquets ever and Vic was a big part of that. He handled the variety of the crowd quite well and I know we chose well from the crowd's response." "Vic did an oustanding job!"